Apple engineers may be patting themselves on the back for their progressive shifts in this user-friendly phone, but perhaps they should have a word with the advertising department first. 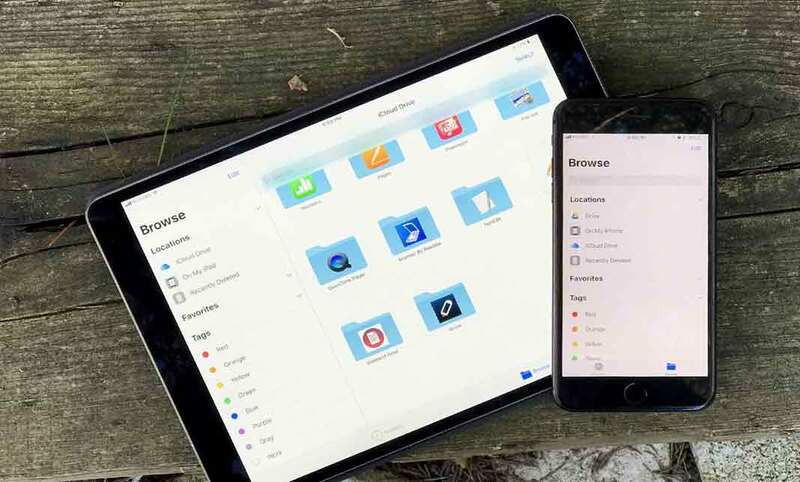 While Apple is constantly advertising the sleek, new designs of their latest iPhones, they oftentimes overlook some notable customized updates. Which makes the device most effective and enjoyable. Today in this article we are going to talk about the 6 great hidden iPhone features which will make your iPhone more better and enjoyable. Instead of sticking to the standard vibration pattern for your text messages, create your own! If you head to your phone's settings and navigate through Sounds > Ringtones > Vibration, press the section labeled “New Vibration.” This update allows you to create your own vibration pattern with the touch of your finger. Instead of waiting for your phone to slowly delete the contents of a misworded text message, shake your phone to start fresh. Doing so will completely erase the contents of your message, kind of like an Etch-A-Sketch!